Lady Anne Seymour knows that her family hangs by a thread. If her sister-in-law Jane Seymour cannot give the King a son, she will be executed or set aside, and her family with her. Anne throws herself into the deadly and intoxicating intrigue of the Tudor court, determined to pay any price to see the new queen's marriage succeed and the Seymour family elevated to supreme power. 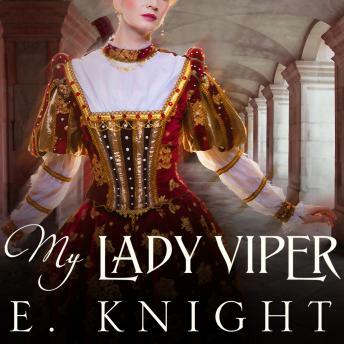 But Anne's machinations will earn her a reputation as a viper, and she must decide if her family's rise is worth the loss of her own soul.